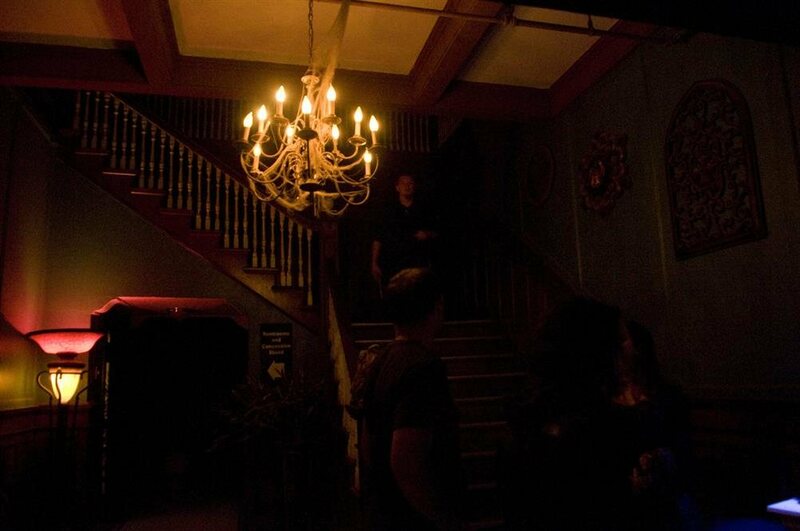 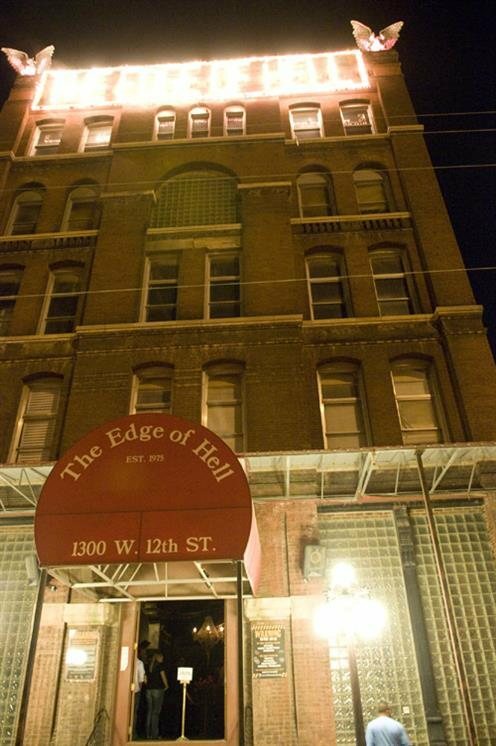 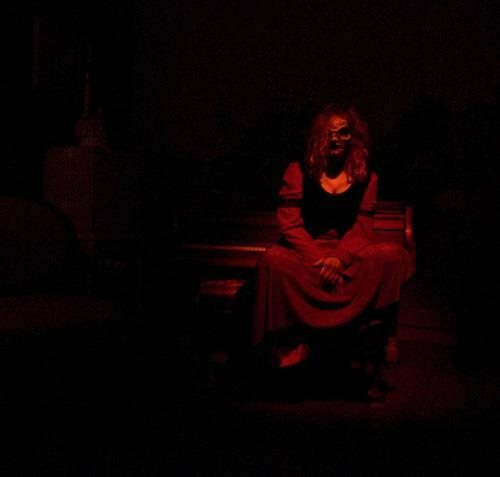 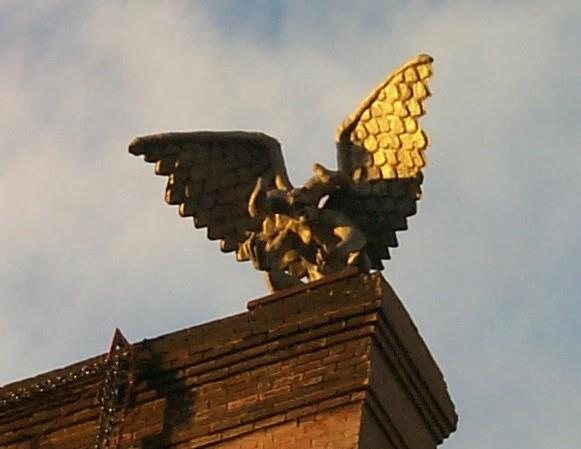 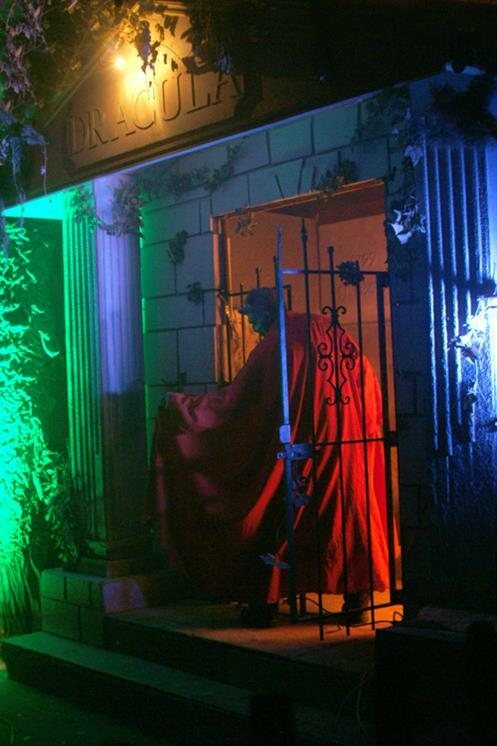 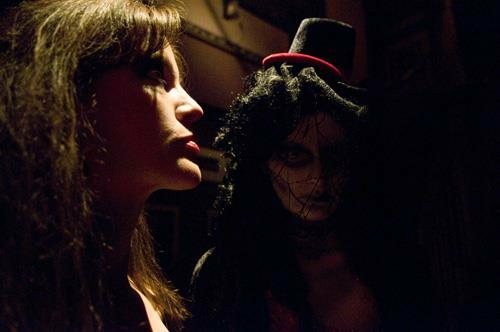 The Edge of Hell is a nationally acclaimed haunted house, considered the Granddaddy of haunts with over 4 decades carving the tradition of scaring for visitor enjoyment. 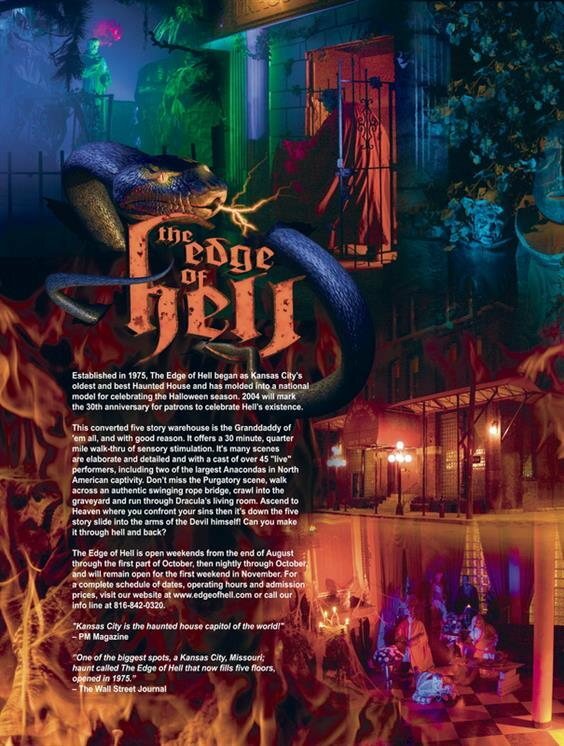 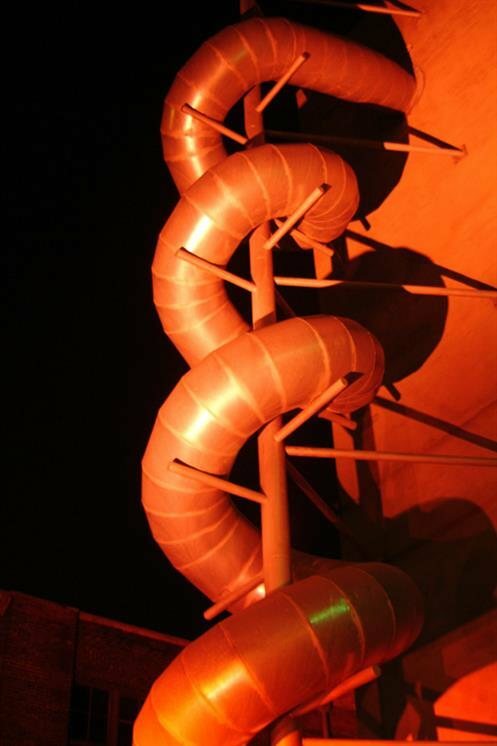 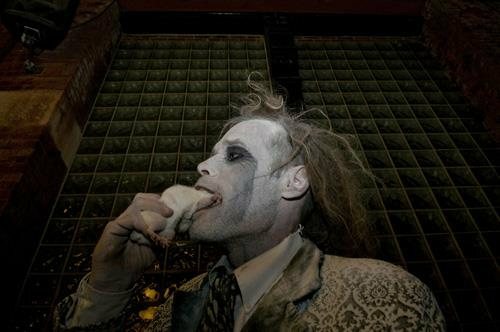 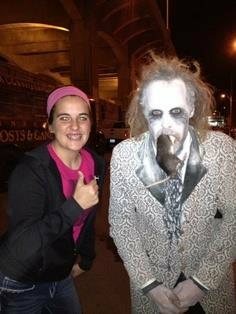 Edge of Hell features phobias and a five-story fright from heaven to hell plus the world’s largest living snake. 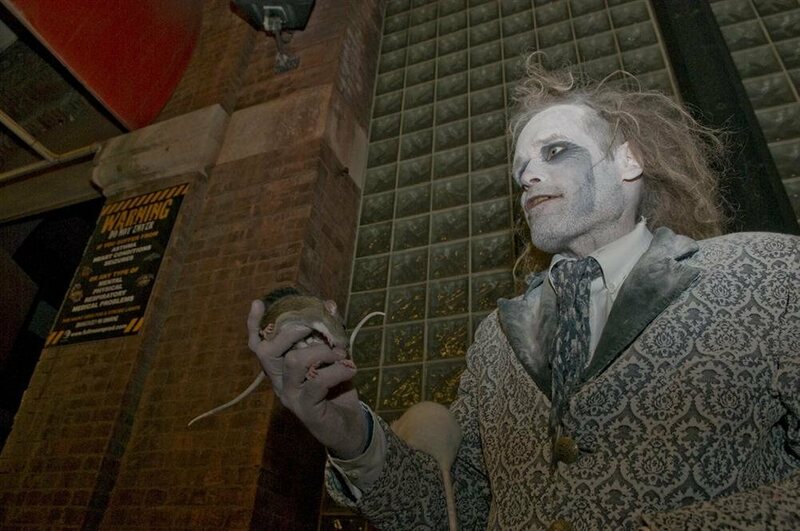 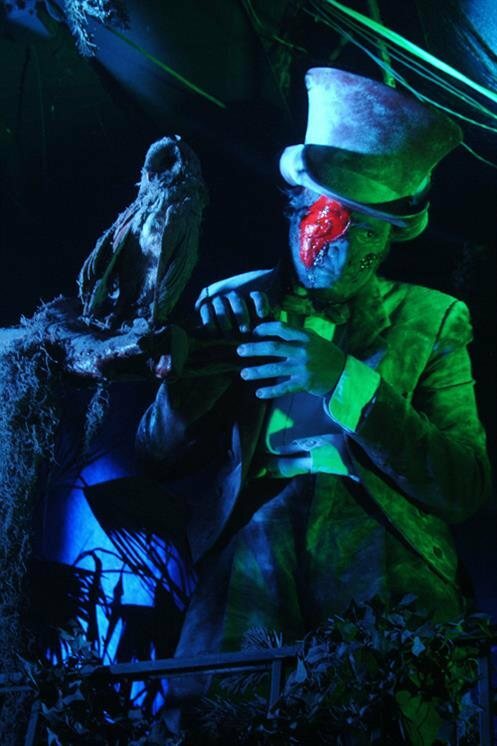 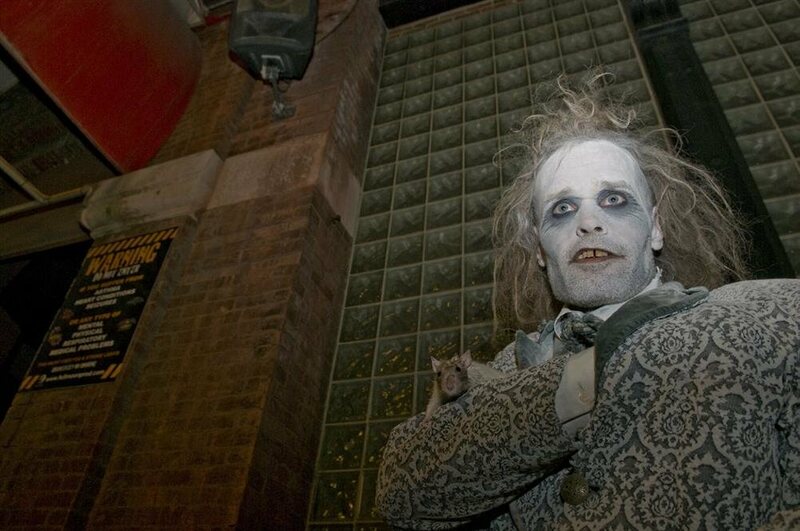 Rat Man and other scare cast members usher you inside.